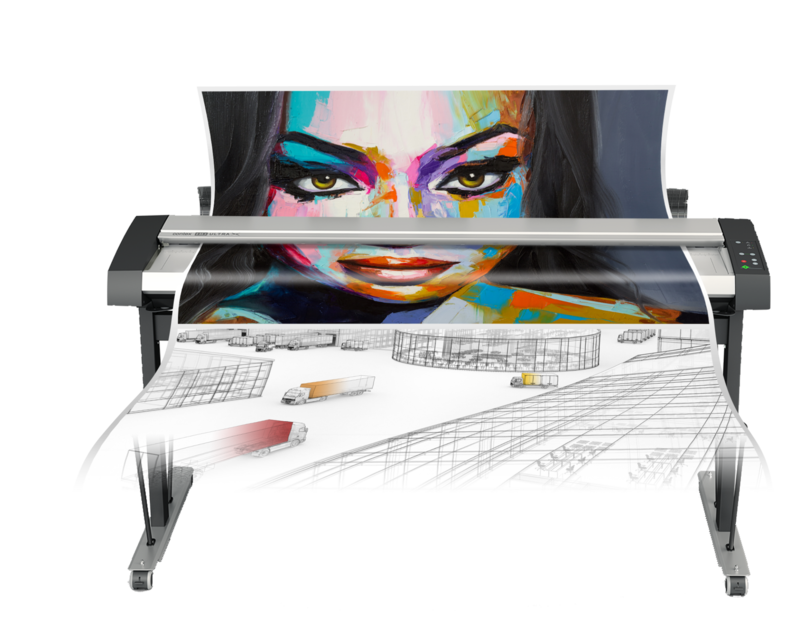 Alleroed, Denmark — February 20, 2019 — Contex, the world leader in large format scanning, today introduces two new models to the HD Ultra X scanner series. The series now includes 36- and 42-inch models, completing the range of scanning solutions for Contex’s newest line of premium scanners. Introduced in 2018 to rave reviews from the scanning community, the HD Ultra X scanner series, which also includes a 60-inch model, reigns as the market’s fastest and widest scanner series available. The scanner series outperforms the competition in color matching and image scanning quality, while exceeding environmental standards. The scanner series also boasts numerous productivity-boosting capabilities to accelerate the scanning workflow, while delivering long-term value and a quick ROI. All scanners in the HD Ultra X series are immediately available from distributors worldwide.